We’ve never done a TBT – Throw Back Thursday here at Idiot’s Kitchen but today is the day! 1.) What is my favorite recipe? 2.) What is the most popular recipe? The favorite is a hard one to answer because…well, I like food. According to the google and all those other little widgets that keep track of these kinds of things, it’s Baked Italian Sausage with Peppers & Onions by a LANDSLIDE! So, if you’ve never made it, now’s your chance to throw way back to the beginning days of Idiot’s Kitchen in 2011. 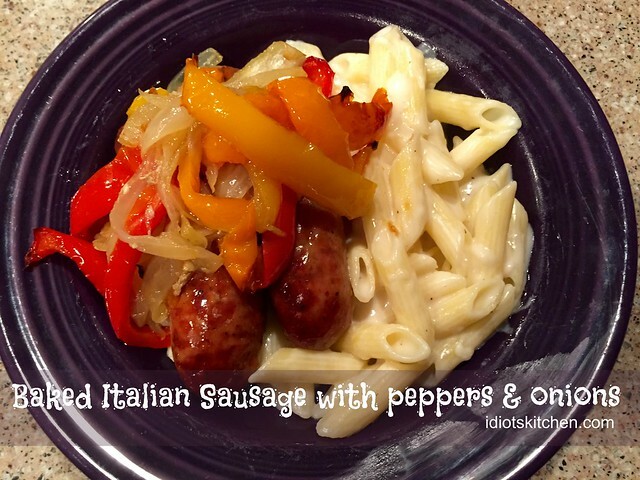 Here’s the orignial post for Baked Italian Sausage. I still do everything in the recipe the same way (except I now have GF pasta) and this remains at the top of our list of favorite meals. In fact, I just bought the ingredients today to make this on Sunday night when I get home from a crazy weekend of playing ballet. This is MY kind of comfort food! 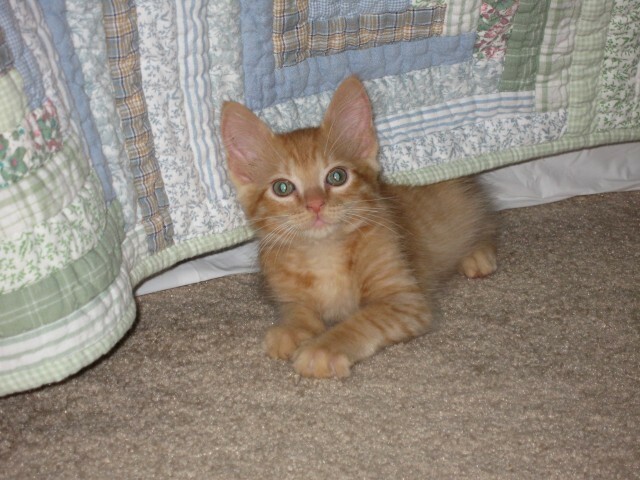 How cute was baby Henry? Happy Thursday and Happy National Cat Day! I love Italian sausage so much that I should marry it! This looks yummy. Somebody grew into his ears; he’s delicious!